You can easily boost your body with an ample amount of antioxidants all year round. Technological advances in all areas of our life have made it possible to lead an active and optimal lifestyle. Busy does not make a good excuse to strip your daily life off good things. Fruit is one of the areas we frequently forget about. Yet fruit provide a potent source for antioxidants which offer rich benefits for a healthier living. Antioxidants are powerful substances mostly found in fruits and vegetables. These naturally occurring chemicals prevent the oxidation of other molecules in the body. Take a look at these few antioxidant benefits that come from fruit. Skin is the largest organ of our body, hence it is more exposed to the outside pollutants and damaging factors that contribute to the aging process, skin cancers, sunburn and photodermatoses (abnormal skin reaction to the sunlight and especially to UV light). Including fruit and vegetables into the daily diet would help to thwart the attacks of free radicals on the cellular level. One more time for the repetition – Do eat from a variety of Nature’s pantry! Include different fruits and vegetables into your salads, smoothies, fresh snacking, frozen fruit snacks, and even cold fruit soups in the summer time. 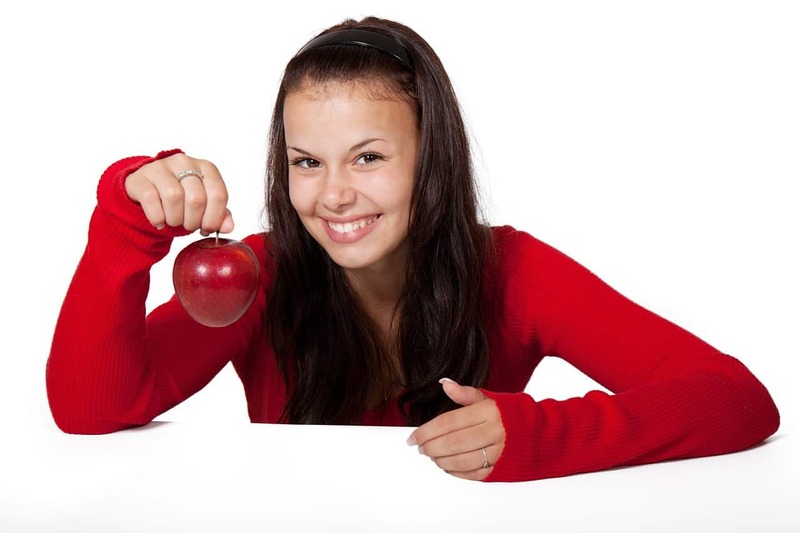 The antioxidant power builds in your body step-by-step. But you need to support it with regular healthy, antioxidant-rich food options. Even in winter, it is possible now. Include frozen fruit snacks and frozen vegetables into your recipes and celebrations. 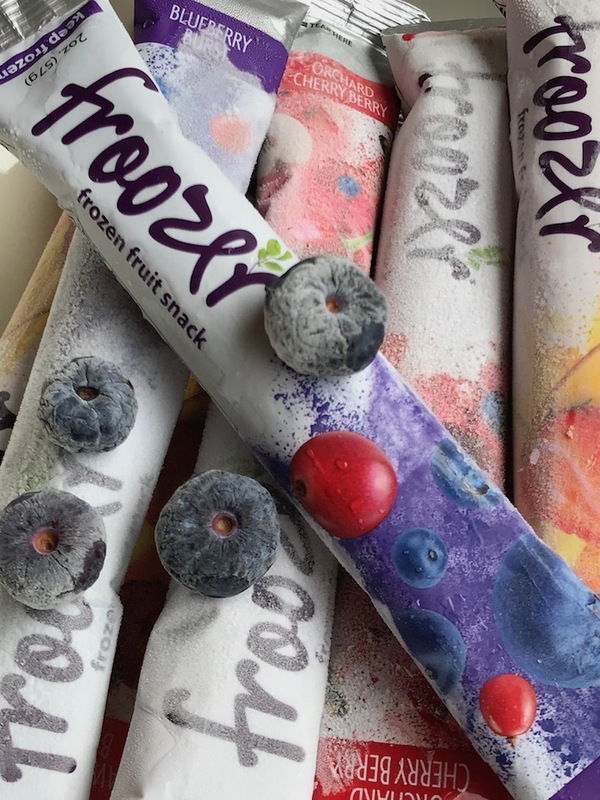 Froozer Blueberry Frozen Snack – DELICIOUS! Boost Your Nutritional Intake with Frozen Fruit Snacks! Antioxidants are part of the myriad of chemical reactions taking place in your body. As different antioxidants benefit different parts of the body. It would be wise to include a variety of different fruits and vegetables in our daily diet to get the maximum benefits from each antioxidant group. Fruit contains ample amount of vitamins, minerals and fiber and help the body to evacuate the by-products from natural chemical reactions within the body in addition to the pollutants from outside. Including more whole fruits into your daily diet means protecting yourself better from diseases by building a stronger immune system. The natural sugars inside the fruits and berries boost energy we need during the day. Enjoying a frozen fruit snack or a handful of fresh fruit would satisfy our sweet cravings and develop healthy eating habits. Being part of a huge mom group online, I come across a ton of requests for HOW TO’s for birthday parties, kids’ graduation, summer pool ideas, or any other type of get-together. Parents strive to provide a fun and entertaining environment for both kids and other parents in attendance with healthy choices in food, snacks, and desserts. 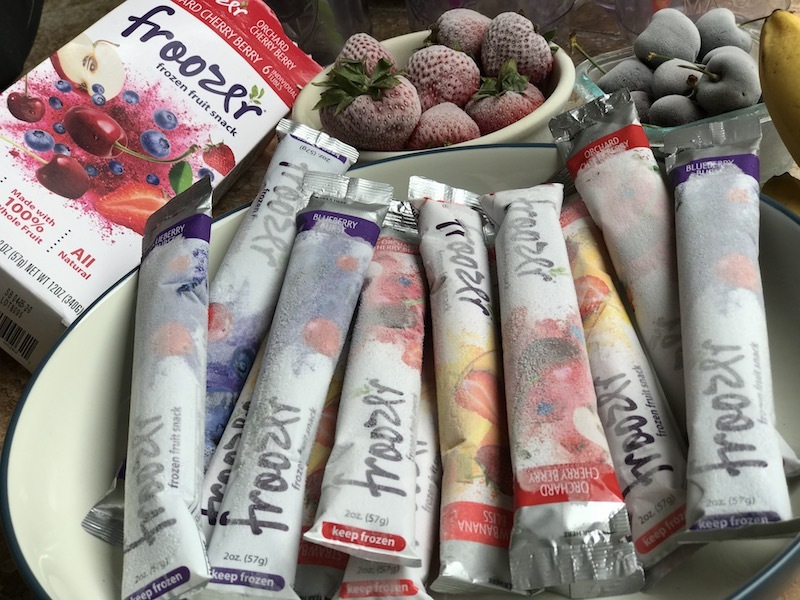 Use Froozer Frozen Snacks for Parties and Celebrations! What I have been practicing for years now is to keep frozen fruit and berries in my fridge in abundance. 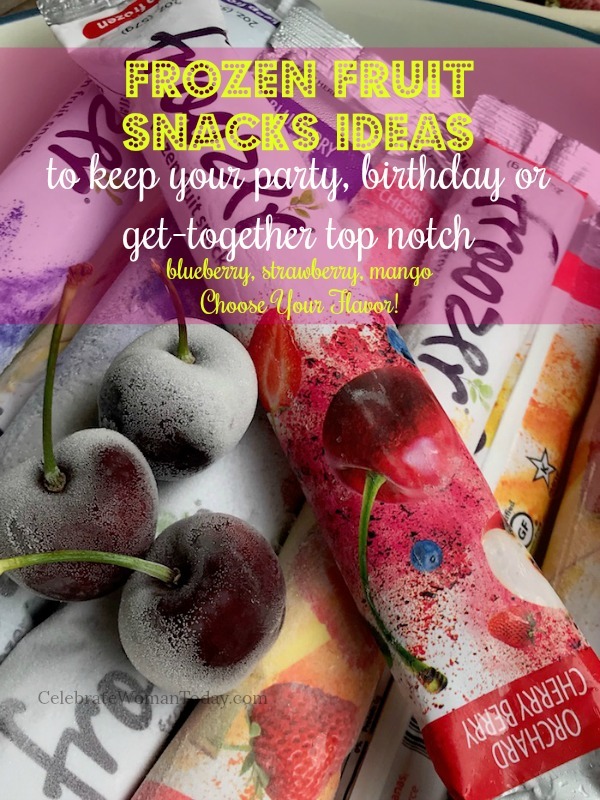 In case of limited freezer space, you can easily plan one-day-ahead frozen fruit snacks for the party to come. Now, you can do it even easier with Froozer frozen fruit snacks. Just stop by at the local store and choose the flavors that fancy you – a bursting variety to choose from! As you may notice, every frozen snack choice has a powerful collection of antioxidants buried inside for your enjoyment and benefits. 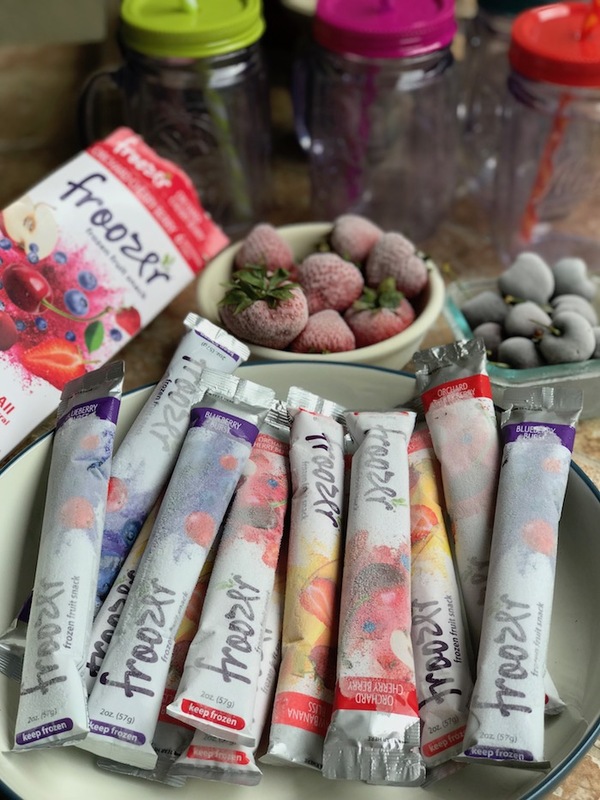 Froozer frozen snacks are available to us all year round and can be an easy choice for parties and get-togethers as well. Quench Your Thirst with Froozer Strawberry Banana Frozen Snack – High in Antioxidants! 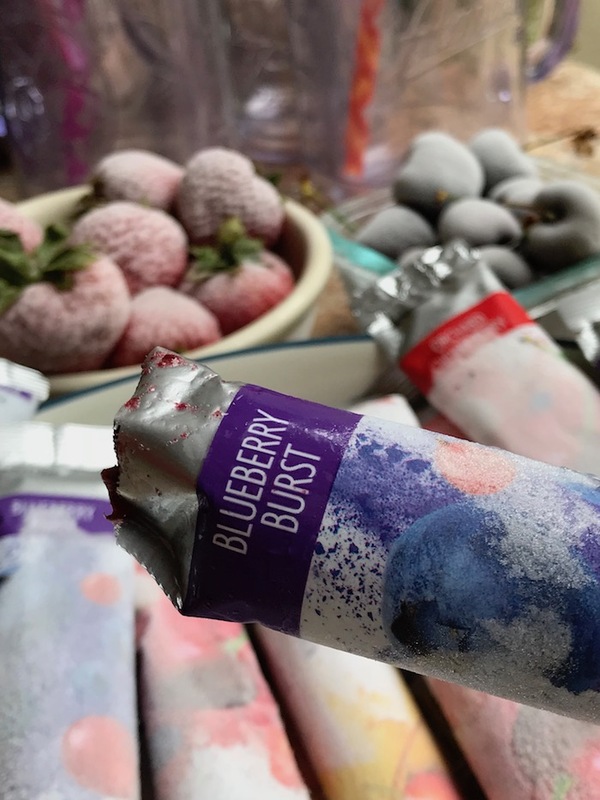 Froozer Blueberry Burst Frozen Snack – Quenches Thirst! 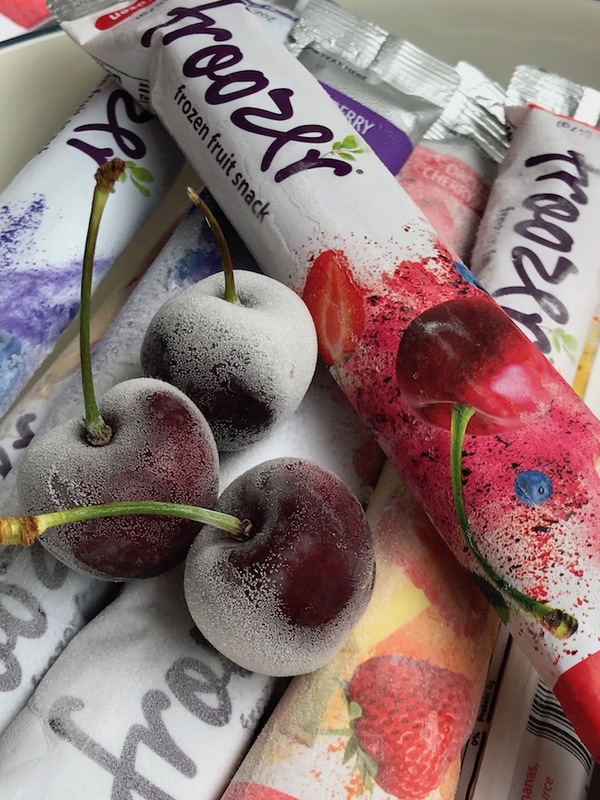 Froozer Orchard Cherry Berry Frozen Snack – So Satisfying! Hunt your favorite Froozer frozen fruit snacks at a variety of stores nationwide! Add More HueTrition Into Your Child's Daily Food Choices! I had never heard of Froozers. These really look delicious, though, especially the blueberry. I try to buy fruit in season, but that limits what and when I can buy good tasting fruit. I have to shop too often to have fresh fruit in the house since it all has such limited shelf life. I haven’t seen these before, but I think they’ll be a great thing to keep in the freezer to cut down on my shopping trips and I can also see using them in smoothies to add a lot of variety. I love the idea of fruit as desert! And even better cold! I like that there is no added sugar in these. These look like a great and also refreshing treat instead on deer tracks ice cream! I cant wait to try the strawberry banana! These look delicious. Next time I go to the store I will check them out. Thank you for sharing. I am into checking this out for help with help with antioxidant central. I appreciate your sharing the post with us. We’ve had so many really hot days this summer that these would be perfect. Cool and good for you. These look so good and they are also healthy. I love having popsicles on hot days. Thank you for sharing a new treat I will have to try. These are perfect for the hot summer months in Florida. I really want to try these. They all sound delicious. Perfect summer treat! I love frozen fruit, especially during the summer months. Actually, I freeze whole strawberries and blueberries, and grapes too, and eat them right out of the freezer. No need for processing. I do it a lot with cherries and blueberries. I like to drop them into my water and then eat after I drink my water! Yam-zee-zoo! This is a new product for me. Sounds like a delicious, healthy snack. I think even my daughter would like them. Thank you for sharing! I’m going to give these a try. EXCELLENT product and frozen snack! No additives of any kind, which I approve of. Test drive for your girls during summer. My pool party for my kids’ friends was a total success with Froozer flavors! 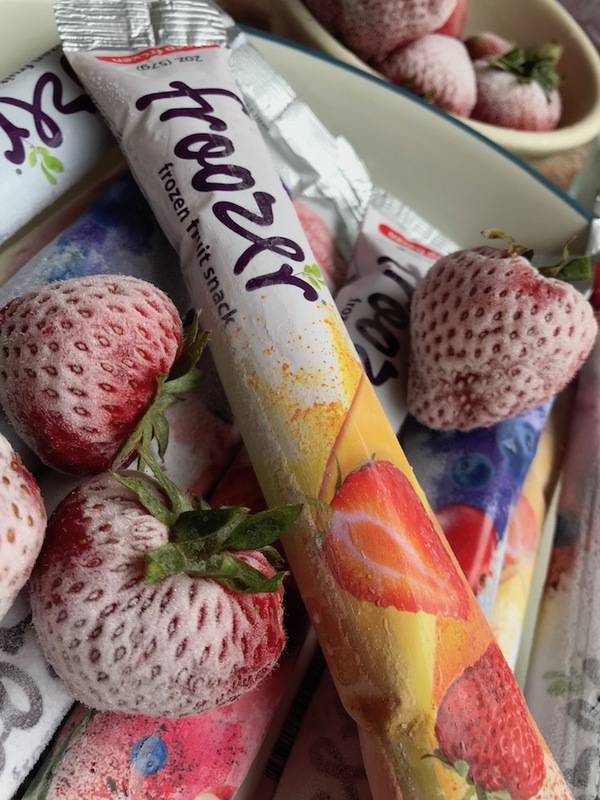 No ice-cream, no cake – just Froozer. I never knew these existed! Im going to check this out for sure. 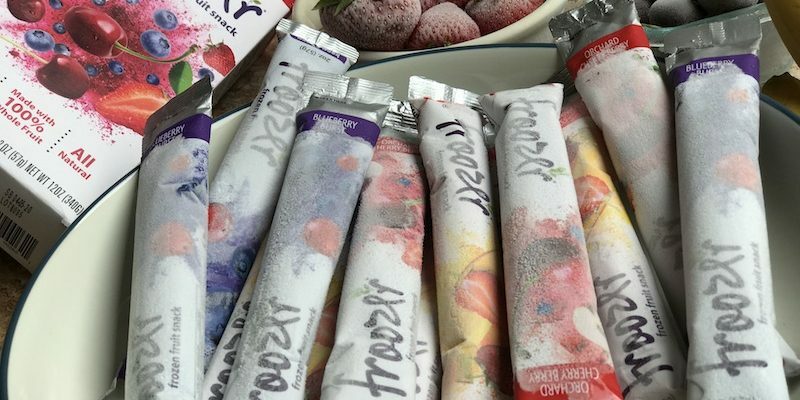 (Arm Yourself with Colorful Froozer Frozen Fruit Snacks High in Antioxidants) I am going to go and buy some of these so I will have my immune system already for the fall and winter months coming up before you know it. I never tried these. I’m gonna check and see if my Walmart carries these. This is a much healthier frozen treat. I didn’t realize all the healthy benefits you get. Thanks for the great information. I can’t resist frozen fruit treats. I have loved these since I was a kid! The flavors look incredible! I’m going for the cherry first. I love that these are actually good for you! These sound so good and healthy! My girls love yogurt and “ice pops” and this seems like a healthy combination of those types of things! I think they would be a hit at my house… I’d love to try them! These look good. I am going to have to look for them for these hot summer days. These are great ideas. Perfect for these summer days! This is a perfect healthy treat for hot summer days! These look good. I would love to try these. I am going to pick some of these up for my grandkids visit. I always like to have some quick and easy go to snacks available and these look like ones that they would like and so would I. These are wonderful, and I never noticed them before. A nice way to cool off is to reach for something from the freezer, and those treats typically not very good for your health. The flavors sound delish, too. I want to pick some up soon. Frozen Fruit is the perfect go-to and beat the heat and humidity healthy treat!